Here is the Video I promised; Kyle Roof’s 36 minute video that shows the MOST Important SEO On-Page Factors below. It is the beginning of his SEORockstar presentation that knocked all our socks off. 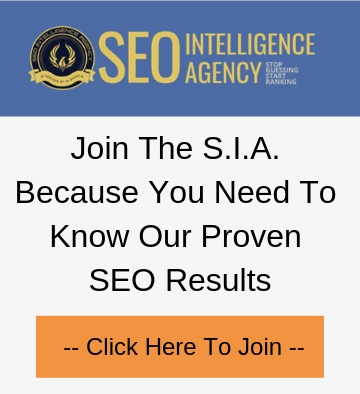 Yes, he will show some incredible test results, but first he goes through HOW to set up a SEO Test which is incredibly important if you want to “know” instead of “think” you are doing the right SEO for yourself or your clients. The point of all this is of course, is to emphasis the value of testing. Testing is the ONLY thing that separates the Pro’s from the wannabes. Now watch how Kyle sets up his tests and then gives you what the MOST IMPORTANT SEO ON PAGE FACTORS. I think this will surprise you. If you are at all like all of us in that room that day, then please let us know and fill out the form above so we know you want to be included in our testing club. We are stronger in numbers and besides sharing our tests results, we are going to be putting together a new community. I still would like to join the testing club and subscribe to the newsletter please. Without any traffic there comes simply no profit. It really is that simple. To generate traffic you should bring whatever it is that you81&2#7;re offering, to the attention in the most people you can certainly.